Did you know that problems in your mouth can affect the rest of your body? Poor oral health might contribute to many diseases and conditions, including cardiovascular disease, premature birth and low birth weight, rheumatoid arthritis, and eating disorders. 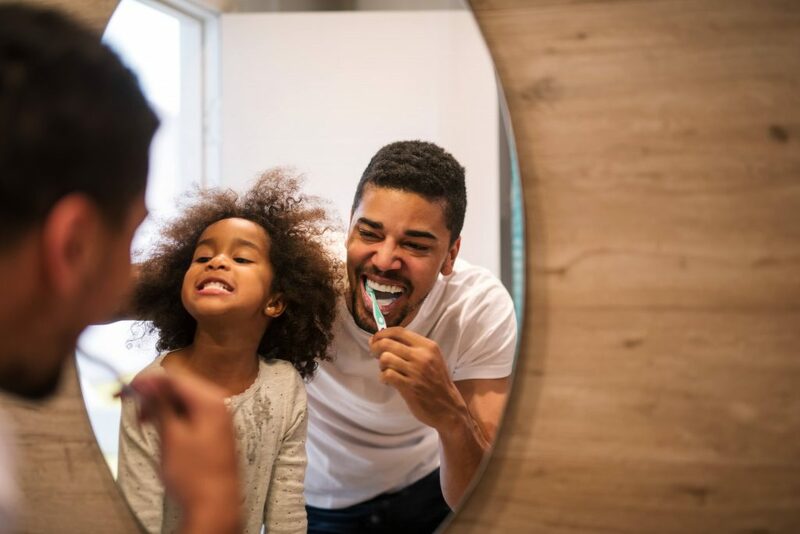 Learn more about why paying attention to oral health is so important and what you can do to keep your mouth, teeth and gums healthy. Sexually transmitted diseases (STD) are common, but the types of STD testing you may need depends on your age, sexual behaviors and other risk factors. In many cases, there are neither signs nor symptoms. That's why many experts prefer the term sexually transmitted infections, because you can have an infection without disease symptoms. Find out more about STD testing guidelines and what might be right for you. Waking up in the middle of the night is called insomnia, and it's a common problem. Insomnia often occur during periods of stress. Over-the-counter sleep aids rarely offer significant or sustained help for this problem. There are some lifestyle strategies that may help, though. Learn more from Dr. Timothy Morgenthaler, a Mayo Clinic pulmonologist and sleep medicine specialist. Can I manage my hot flashes without medication? Hot flashes are the most common symptom of the menopausal transition. They can vary in frequency, intensity and duration. On average, symptoms persist for more than seven years. In the meantime, you may be able to get a handle on hot flashes by making some simple changes, such as dressing in layers and learning to relax. Learn more from Dr. Shannon Laughlin-Tommaso, a Mayo Clinic OB-GYN. When is it time to buy a new toothbrush?